Today we will perceive how to stack the bootstrap format to CodeIgniter system. I have made a Codeigniter free notice format with essential set up autoload work. It will be help for freshers. In the event that you need to swap your ordinary HTML site to CodeIgniter take after the beneath basic strides. there I have clarified about entire CodeIgniter library,URL,constant,route setup. Codeigniter downloads latest version file and setup with the local server. Load HTML templates to the Codeigniter project folder. Load css,js,images ect (Application assets location). Autoload file basic (url,session) Setup. Download latest version CodeIgniter file, Extract your localhost or server. 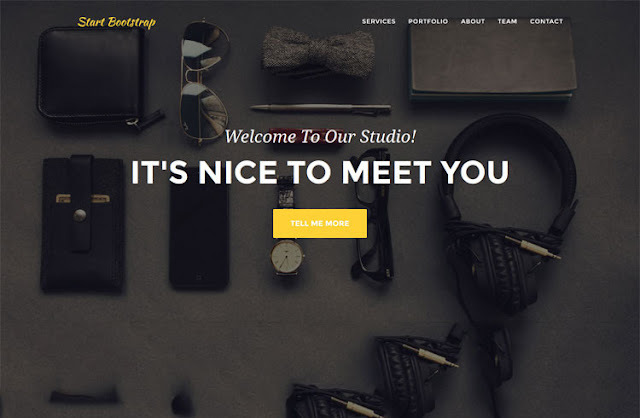 I have utilized a free responsive bootstrap layout for demo reason. 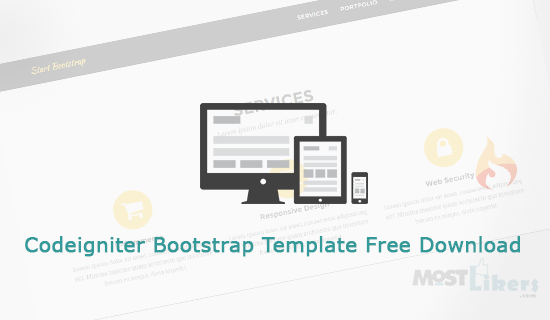 In this way, I would recommend you download agency template files. Paste and extract downloaded codeiginter.zip file to your local server. If you are using XMPP server extract your files to htdocs folder. For wamp users www folder. Create one new folder name called as 'resources' paste your all CSS,js,images file to that folder. Paste or create your HTML files to views folder. Make sure all the files should be the .php function. We have completed the 3 simple level now we need to configure the CodeIgniter files and give the connection of CSS and JS files. open codeigniter --> application --> config --> constants.php for configuring CSS and JS. Add below 3 line code. Make sure that you're all style sheet,script,images file to the respected folder(resource) . after that change all style sheet, script, images local server link. This very important step first load your project file base_url. It will specify your project path location. Open default controller welcome.php files load your HTML files. //home is a templatefile name. If you want to remove index.php URL structure use this below code. Kesa Chal Raha Hai Sab... ?